This unit looks at promises made to us in the past, promises fulfilled, and promises whose fulfillment is yet to come. 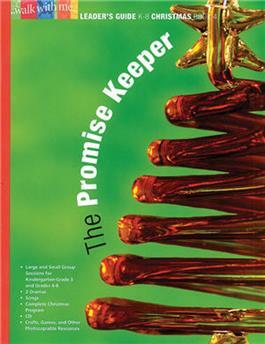 At Christmas God kept his promise to send Jesus, his Son, to the world as Savior, Redeemer, and Friend. Children in grades K-8 look at promises made to us in the past, promises fulfilled, and promises whose fulfillment is yet to come.